The Lexmark CX410 series of Multifunction Printers delivers consistent colour printing and is faster and more reliable than ever. 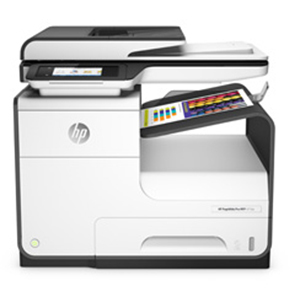 Print, Copy, Scan & Fax with a print speed of up to 30 pages per minute in mono and in colour. 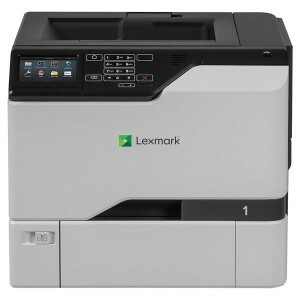 This Lexmark CX410 Printer is easy to use and control your jobs with its 4.3 inch colour touchscreen display.